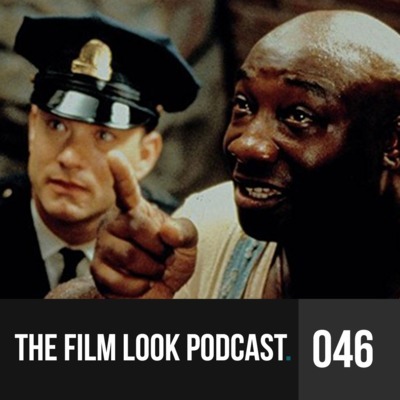 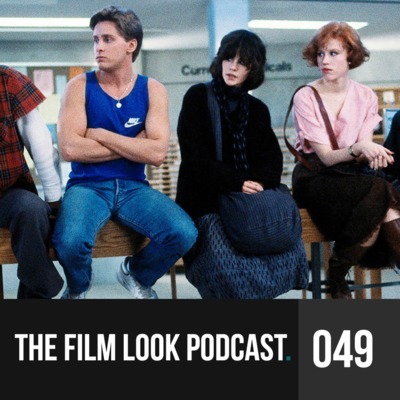 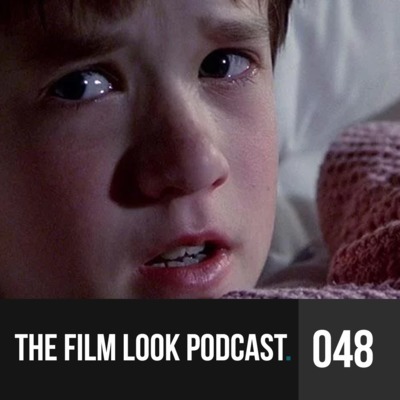 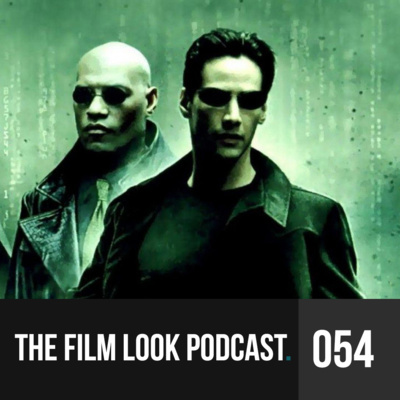 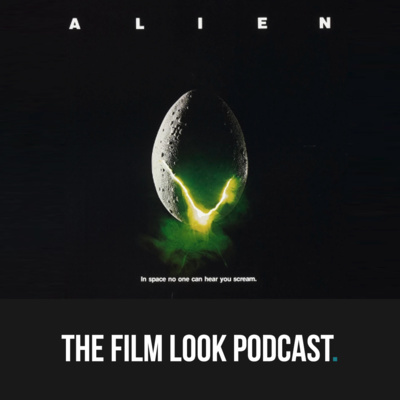 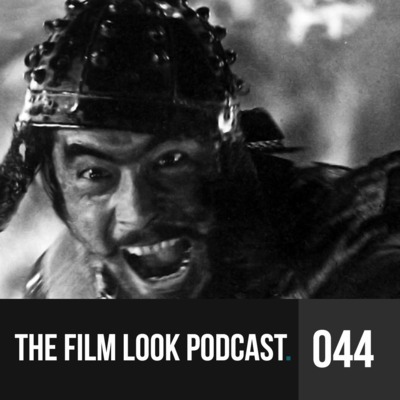 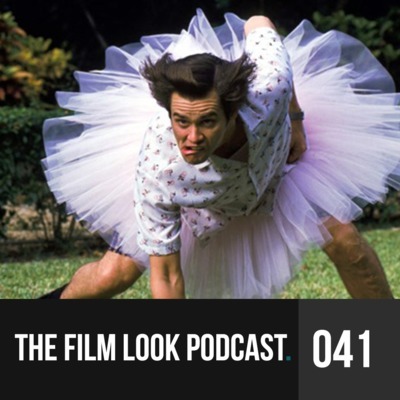 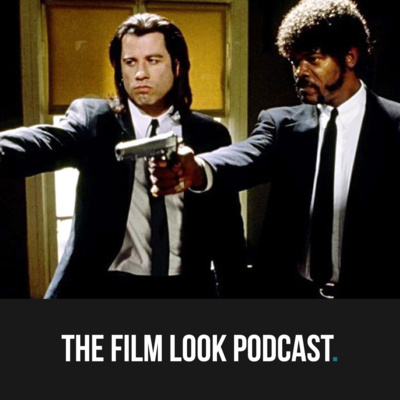 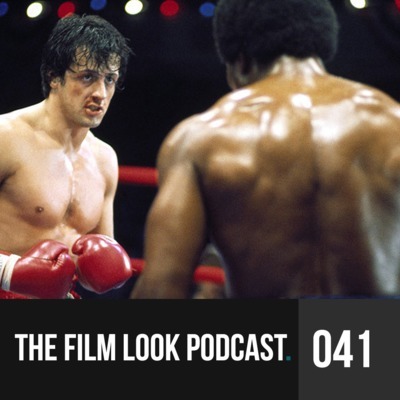 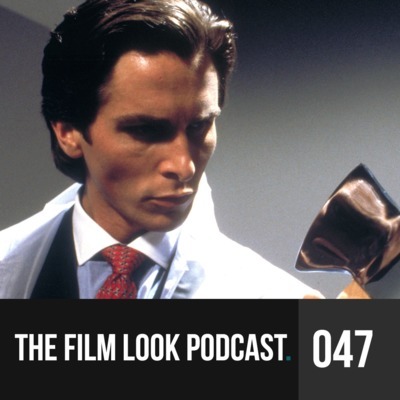 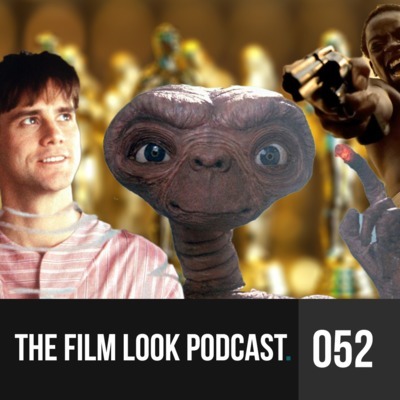 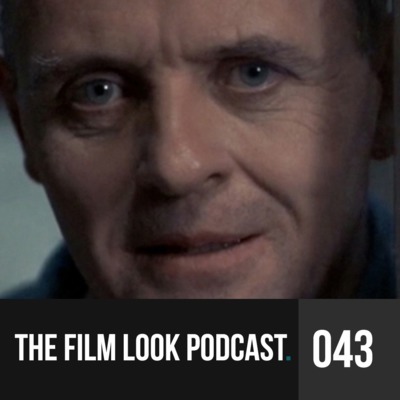 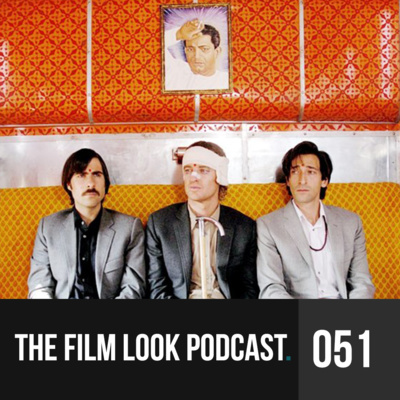 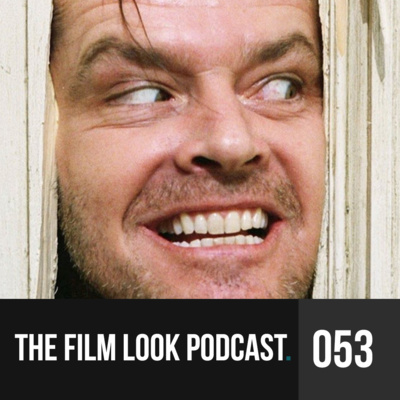 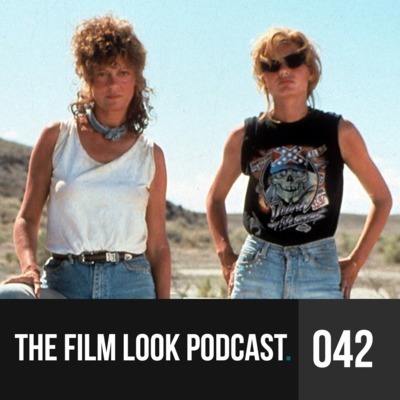 A weekly filmmaking Podcast dedicated to figuring out how movies achieve "the film look". 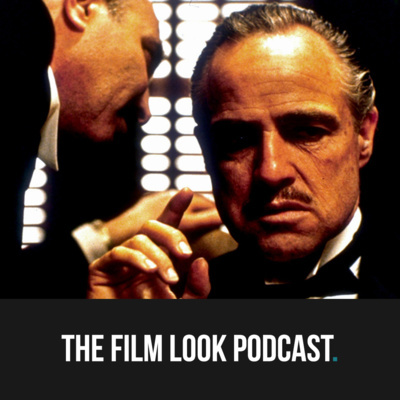 We have "News & Views": a segment discussing new equipment and filmmaking videos, "You Haven't Seen That!? 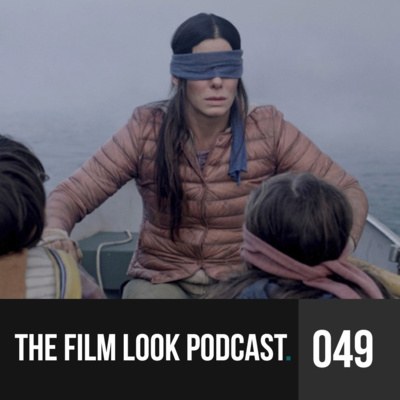 ": where we dissect the filmmaking properties of triumphant movies we have yet to see (there's a lot, we haven't seen a lot of great films!). 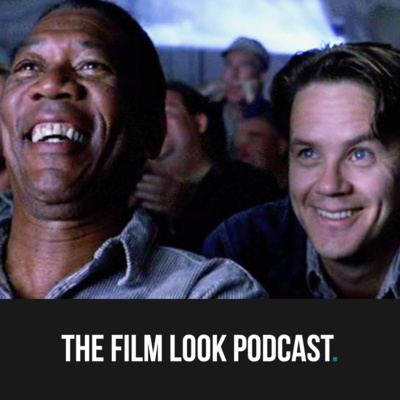 We do weekly film trivia challenges and a Q&A segment for filmmakers and film lovers with queries and comments. 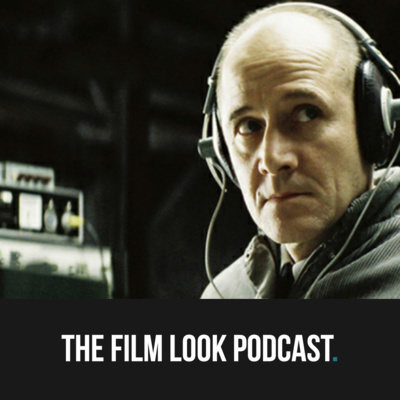 Breaking down the filmmaking properties of Brad Bird's The Incredibles. 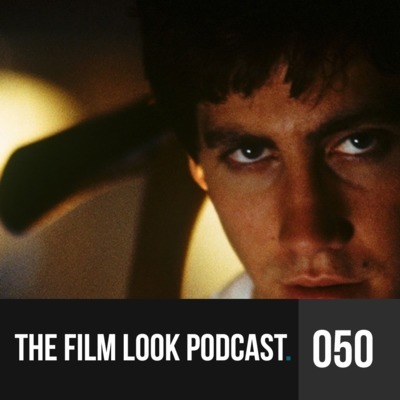 Breaking down the filmmaking properties of Stanley Kubrick's 2001 A Space Odyssey.